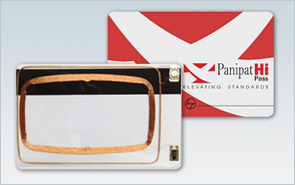 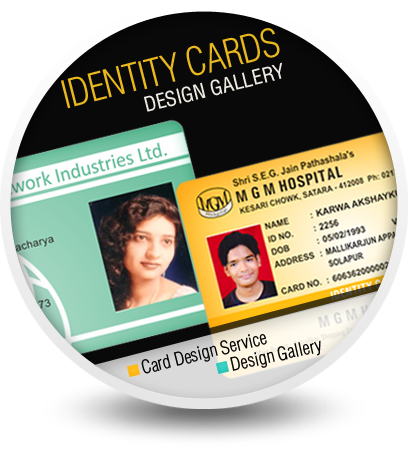 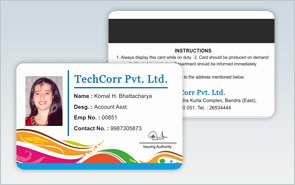 Newline Enterprises is a premier plastic photo identity card manufacturing company located in Mumbai, India. 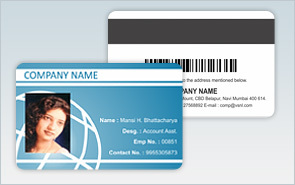 Newline offers Bureau Facility services for outsourcing your needs of Photo Identity Cards and Badges. 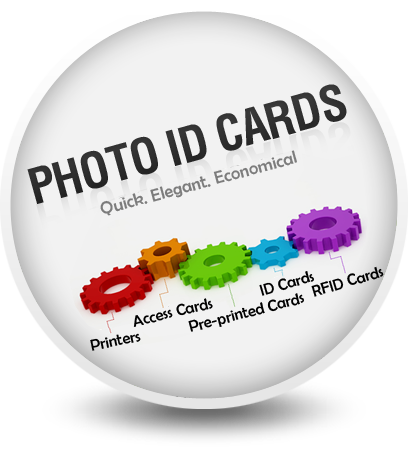 All kinds of PVC ID Cards, laminated plastic ID cards are produced using the finest European Card manufacturing technology. 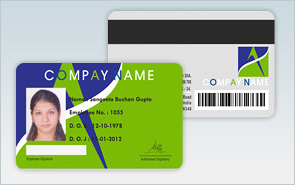 Newline is the perfect partner to Outsource your Plastic Id Card requirements. 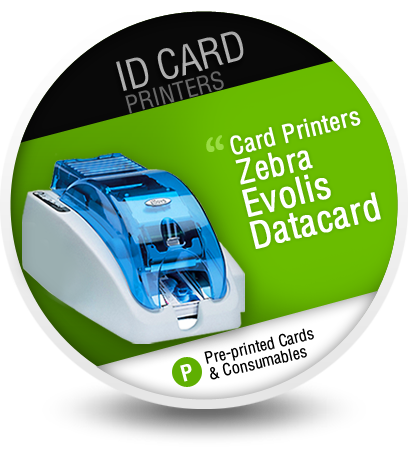 It is an industry leader in providing comprehensive, cost effective complete ID Card production without the need to purchase expensive equipment and software.